Wong’s Inn, at 2666 S Big Bend Boulevard in Maplewood, is closed with a future reopening date unknown, if ever. 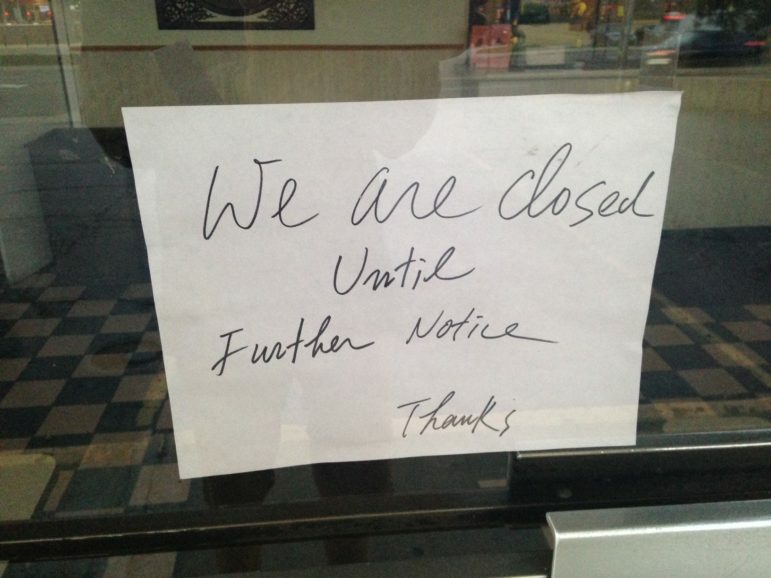 A sign posted last week on the door said it’s closed until further notice. According to a resident, the sign a couple weeks ago said closed until August 1. No one answers the phone. The Maplewood city clerk said Wednesday the business hasn’t renewed its business license yet for the next fiscal year. Please let your customers know what’s going on. If help is needed, please reach out. The people who have been your long time dedicated customers should not be left high and dry. Wong’s Inn is a lost friend everyone would love to welcome back home. I know there are a lot of fans of American Chinese food in Maplewood, but describing the food at Wong’s Inn as the “best Chinese food in the area” is kind of ludicrous. There is excellent, authentic Chinese food available nearby. Joy Luck’s non-buffet food is real Sichuan-style. The new menu at Webster Wok is amazing. Maybe this is just a sign that it’s time for people to broaden their horizons beyond chicken fried rice, sweet and sour pork, and Egg foo young. So sad. I loved their food. My go to for Chinese. Always so nice. 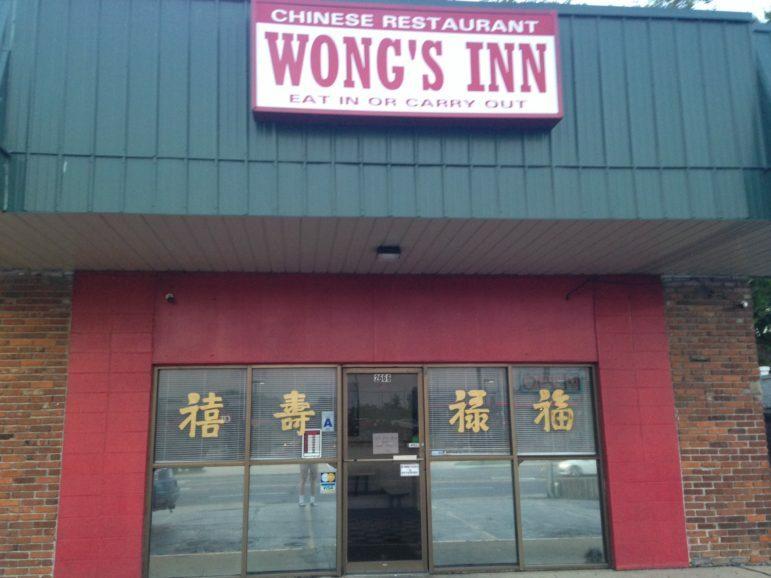 Agree with everyone who misses Wong’s Inn! We tried St. Louis Kitchen and it wasn’t good at all. Wong’s has real Chinese-American food like a good take-away should have. Best crab rangoon! Hope everyone is ok and that they re-open! Why was it called Wong’s Inn instead of Wong’s Restaurant? Don’t know. Why did they change it from “Wong’s Wok” to “Wong’s Inn”? Wong’s was the go to for years but for the past two years it has not been as good. I think that St. Louis Kitchen gave them a run for the money. More like Wong’s Out. They had really good, cheap food that was my go-to Chinese food place until St. Louis Kitchen opened. I also hope everything is OK. Best Food in the area! I’ve been going there for what seems like 25 or more years. I hope nothing is wrong. They are only 1 of 3 or 4 Chinese places we like. They were always very happy to serve me and a few years back I ate there every two to three days. They seemed like a tight knit family. I hope everything is ok and if they need to that they reach out to the community! My favorite Chinese in the area as well. Their large vat of egg drop soup was my go-to whenever I had a cold. Big bummer, I hope they will reopen. They were the best Chinese in the area……… please reopen……….